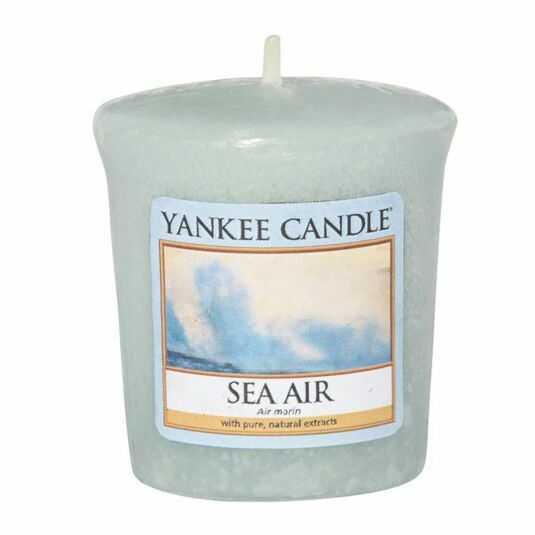 Take a stroll along a coastal path, waves crashing in the distance and the wind whistling through the wild grass, with this range of revitalising and fresh scents and this Sea Air Sampler Votive Candle from Yankee Candle, part of the Coastal Living range of fragrances. This Sampler Votive Candle has a burn time up to 15 hours each and reflects a cleansing and comforting sense of style that’s brings the coastline to your cosy home, be it in the bedroom, the bathroom, the living room, or anywhere else you see fit. A fabulous gift for a friend or a treat for yourself.